The development of combustion engines for CV is subject to the pressures of ever more stringent limits. 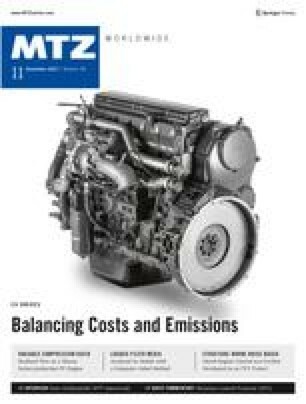 And different limits – depending on the use spectrum between trucks and construction machinery – also lead to development conflicts in the engine design. Achieving great versatility in the possible uses of engines, as well as low consumption and emissions, can only be done through highly sophisticated technology. The optimised gas cycle through variable valve drives plays an important role in this, as Porsche Engineering explains.